TUCSON, AZ (KOLD News 13) - An Arizona state representative wrote that any effort to write a law forcing parents to vaccinate their children is communist. 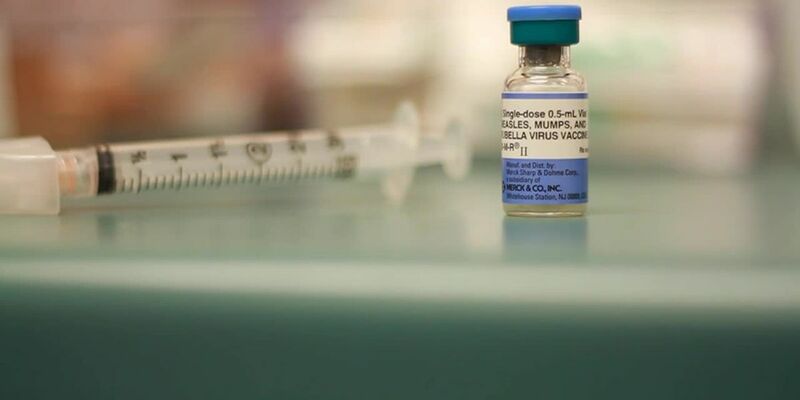 There is an uptick in measles cases around the country and experts say they are a result of people not getting vaccinations. So far, none of those cases are in Arizona.